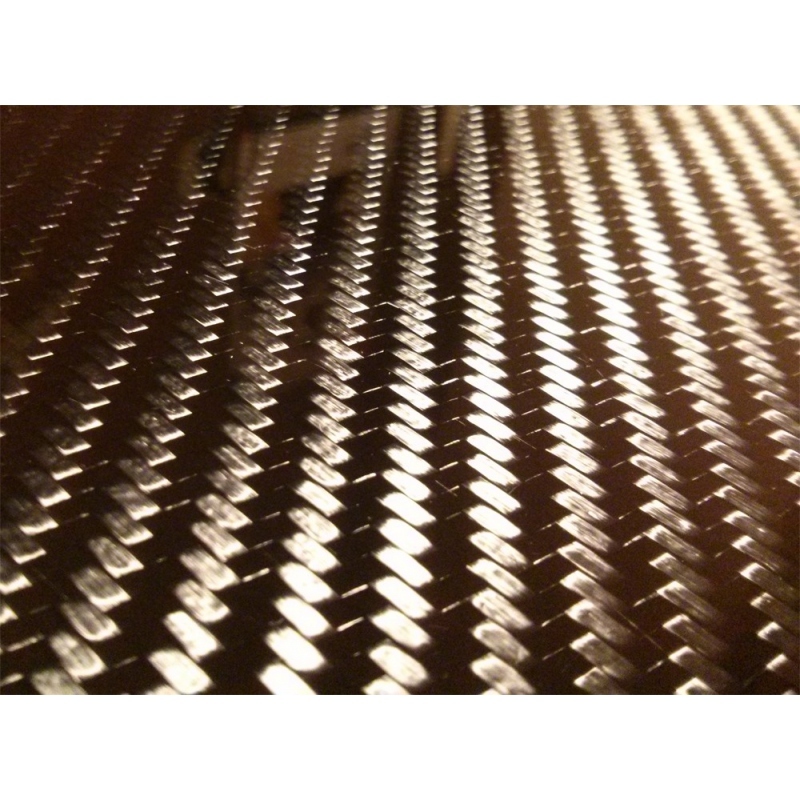 Carbon fiber sheet 50x100 cm (19.7"x39.4"), 5 mm (0.196") thick. 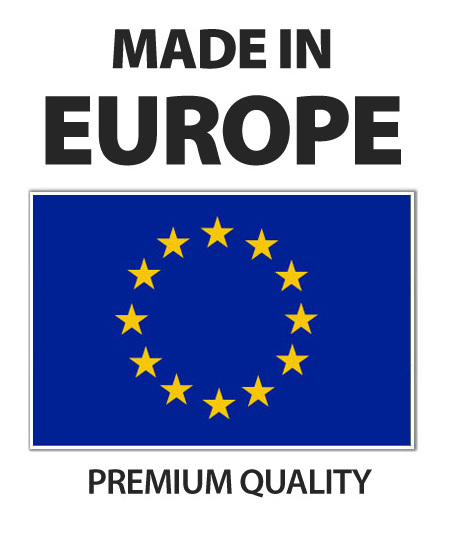 Low weight – only ~ 3.65 kg (8.94 lb). Dimensions: 500 mm x 1000 mm (0.5 x 1 meter - 1/2 sqm/m2) / 19.7 inch x 39.4 inch. 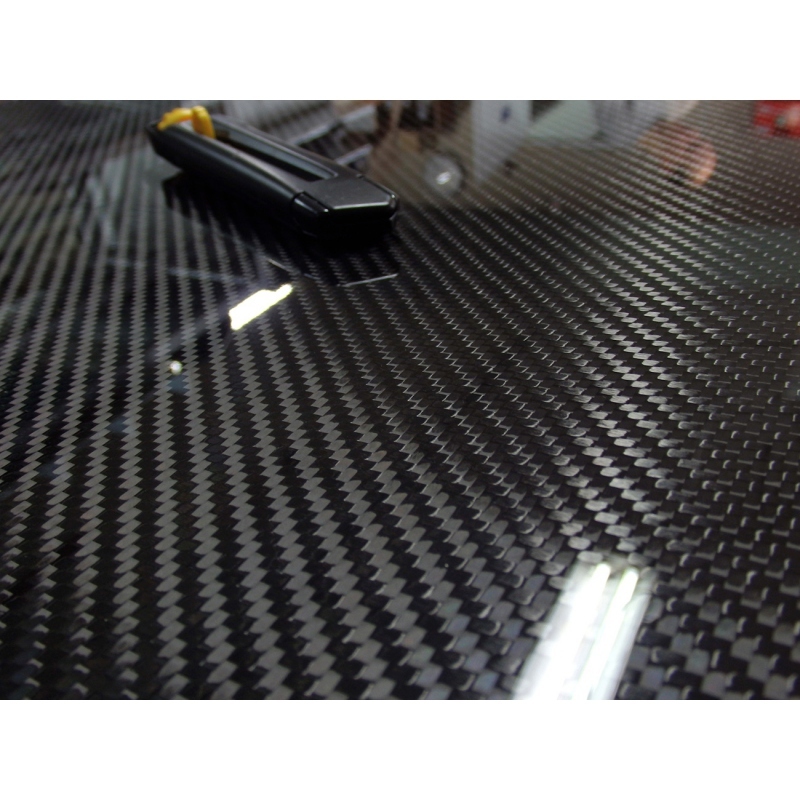 Thickness: 5 mm / 0.196 inch (+0.2 mm tolerance). 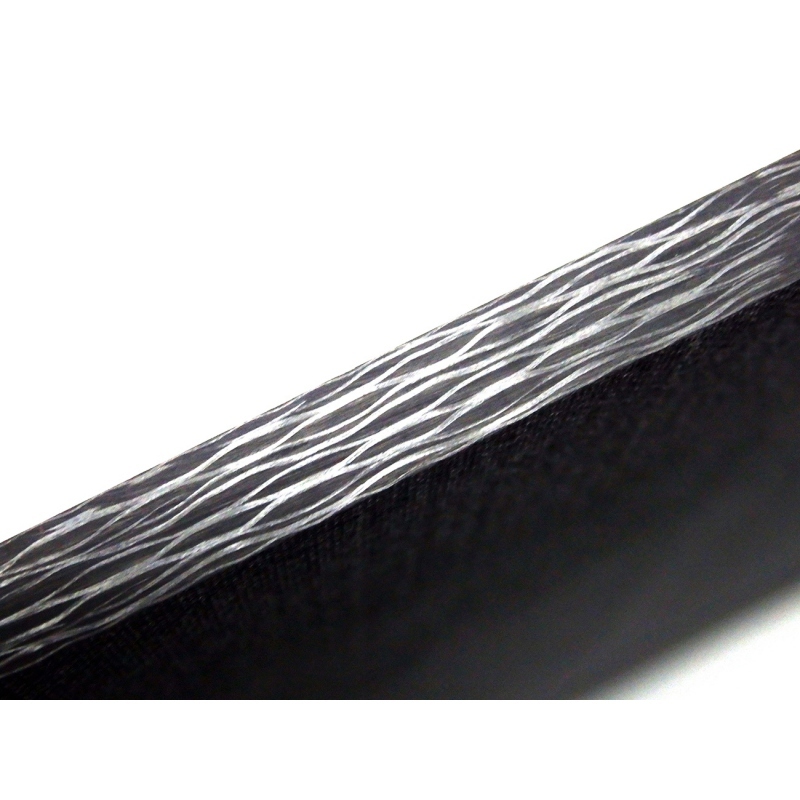 Thickness tolerance: 0.2mm thickness tolerance ensured by infusion technology Consequently the sheet 5 mm may actually be from 5 mm to 5.2 mm thick. Weight: ~3.65 kg (8.94 lb). 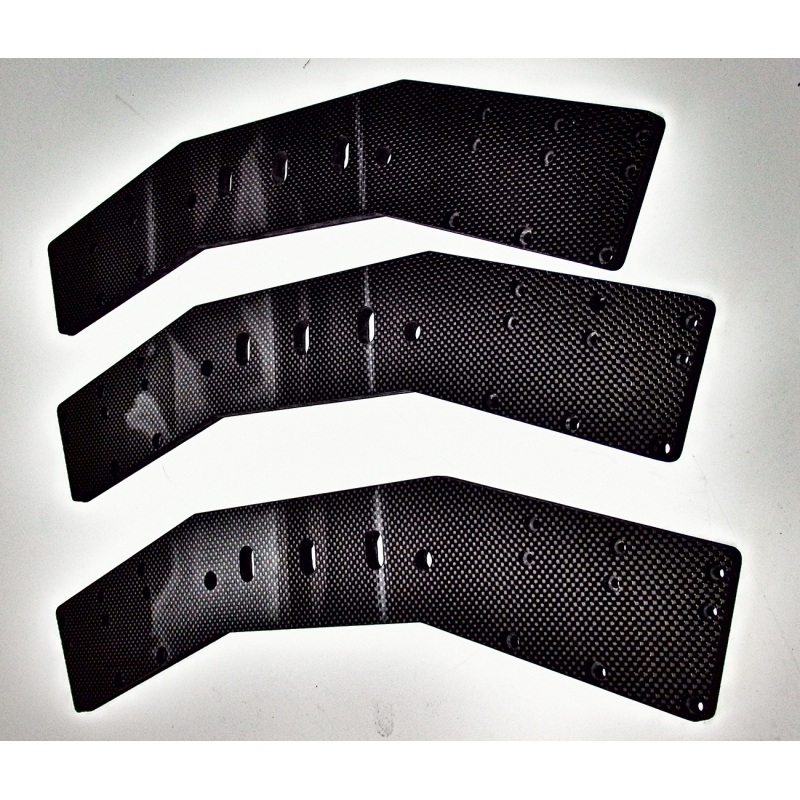 Find out about other available sizes: rigid carbon fiber panels . 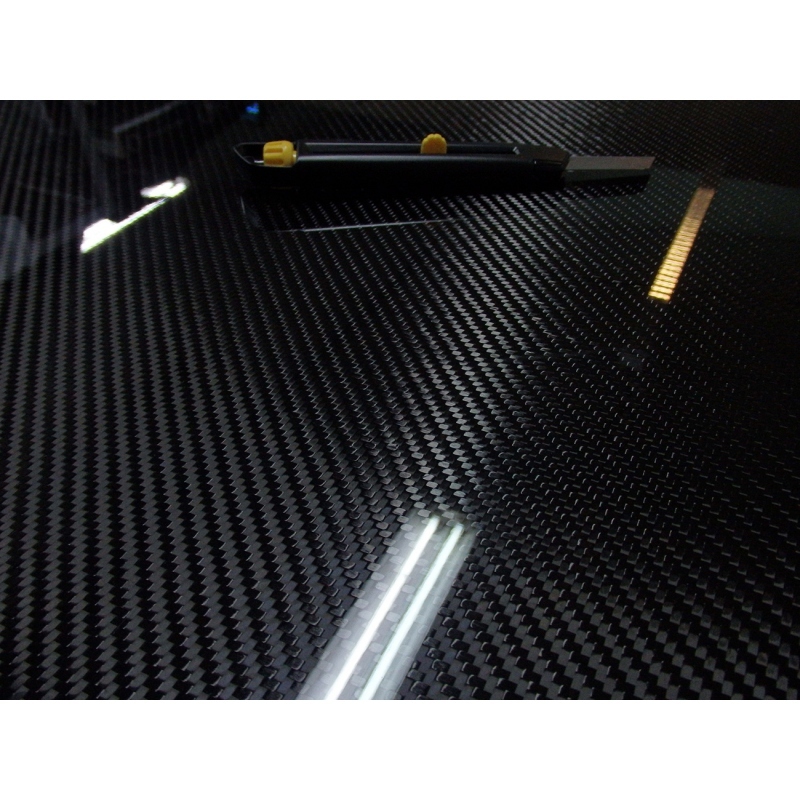 Tags: carbon fiber sheet 5 mm thick, carbon fiber panel 5 mm, carbon fiber plate 5 mm, sheets made from carbon 5 mm, carbon panel 5 mm thick, carbon fiber sheet 0.196 inch thick.